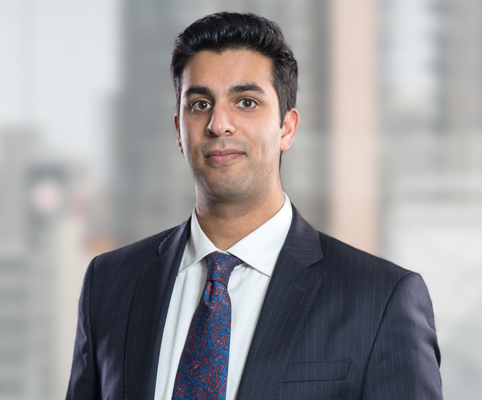 Omar Sunderji joined Koskie Minsky in 2018 as a corporate associate in the Pension and Employee Benefits practice. Omar’s practice encompasses a broad range of corporate and investment funds work. Before joining Koskie Minsky, Omar articled and was subsequently hired back at the Ontario Lottery and Gaming Corporation. In this capacity, Omar worked with internal business units on regulatory matters to ensure compliance, including audits, internal controls, policies and procedures and interpretation of gaming legislation. Omar also has experience working on procurement projects for land-based gaming and lottery, including contract drafting and review.